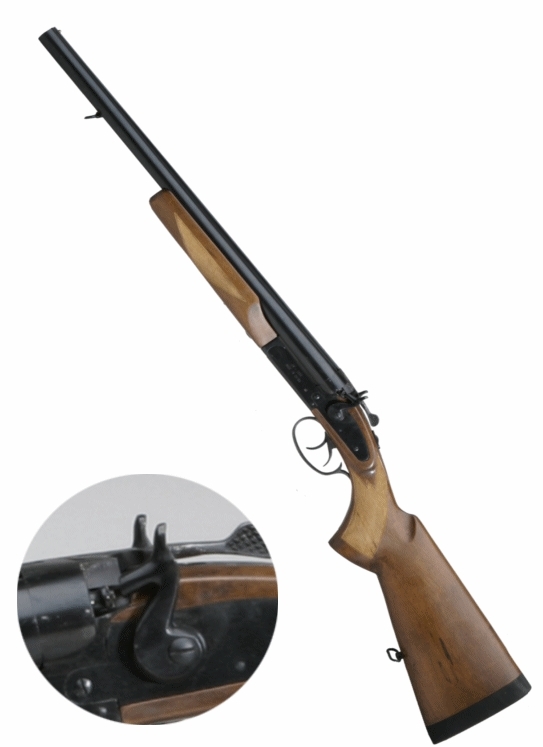 Double-Barrel Coach Gun with outside hammers, bead sight. Available with CIP-proof as well. 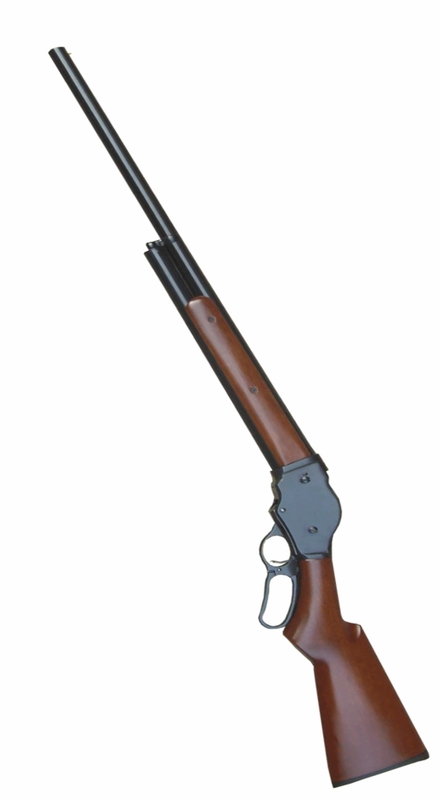 Lever-Action Shotgun. Very well made copy of famous 1887. Also available with magazine capacity: 2+1 rds.